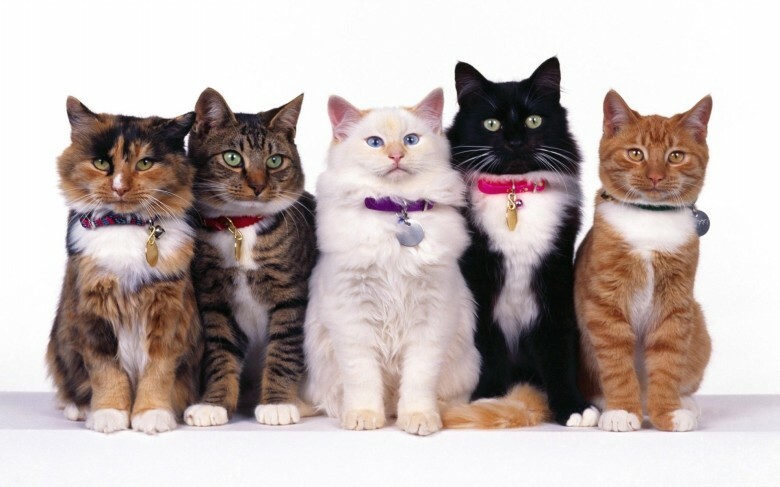 Did YOU Know Our Low Cost Spay/Neuter Clinic ALSO Fixes Rabbits-Mice and Rats? Oh My! 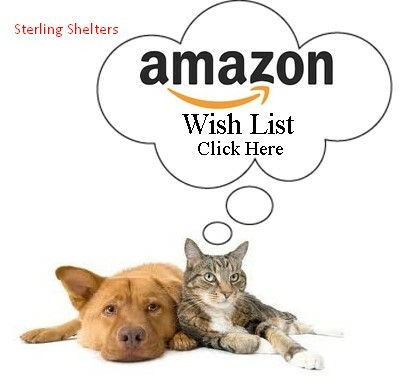 Check Our Our New Shelter/Clinic Video Commercial – Super Cute! 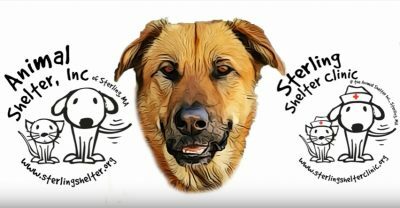 Check out our amazing and cute shelter / clinic video Video Credit: Thank you so much to Phillip Mann over at http://mainelobsterrestaurants.com/ who created this awesome video for us. 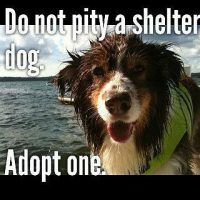 WE LOVE IT – and so do our shelters furry friends…. we hope you’ll enjoy it as well! If you need website design or marketing, you will surely want to check out his website!